Fast delivery . 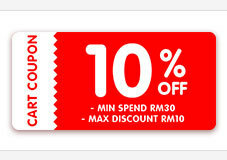 Worth to buy with coupon. Hi..Nestle..when Expired date of tis products?